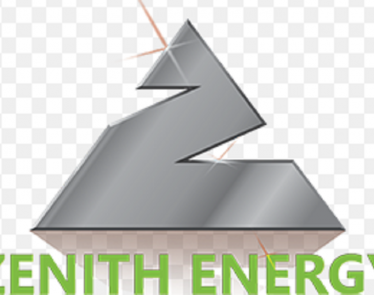 Calgary, AB / TheNewswire / February 8, 2019 – Zenith Energy Ltd. (“Zenith” or the “Company“) (LSE:ZEN; TSX.V:ZEE; OSE:ZENA-ME) the listed international oil & gas production company operating the largest onshore oilfield in Azerbaijan, is pleased to announce that as result of market demand it has completed two separate offerings, one in Canada, (the “Canadian Financing“), and the other in the United Kingdom, (the “UK Financing“), with a consortium of private and institutional investors to raise a total of GBP606,640 (approximately CAD$1,125,950 or NOK 6,687,480). The Company intends to use the aggregate proceeds of the Canadian Financing and the UK Financing to increase its continued investment in its Azerbaijan field operations and for general working capital. Zenith has issued a total of 10,364,640 common shares of no par value in the capital of the Company (“Common Shares“) at a price of CAD$0.05 (the “Canadian Issue Price“) in connection with the Canadian Financing to raise gross proceeds of CAD$518,232 (approximately GBP303,560 or NOK 3,346,390). Each subscription for a Canadian Financing Common Share has attached a share purchase warrant with a duration of twelve months and an exercise price of CAD$0.10. The Canadian Financing Common Shares are subject to a four-month hold period under the rules and regulations of the TSX Venture Exchange and applicable Canadian securities laws. 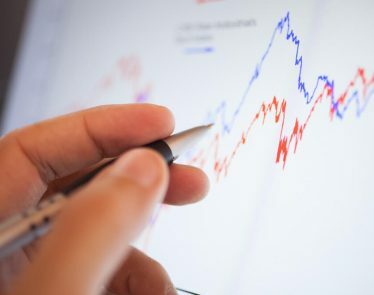 An application for the Canadian Financing Common Shares to be listed on the standard segment of the FCA Official List and to be admitted to trading on the London Stock Exchange Main Market for listed securities will be made within 12 months of the issue of the Canadian Financing Common Shares. The Canadian Issue Price is at a discount of 17 percent to the closing market price of CAD$0.06 per Common Share admitted to trading on the TSX Venture Exchange on February 7, 2019. 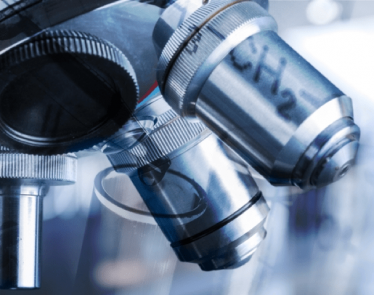 Zenith has issued a total of 10,102,694 Common Shares of no par value in the capital of the Company at a price of GBP0.03 (the “UK Financing Issue Price“) in connection with the UK Financing (the “UK Financing Common Shares“) to raise gross proceeds of GBP303,080 (approximately CAD$607,718 or NOK 3,341,090). The UK Financing Issue Price is at a discount of 13 percent to the closing middle market price of GBP0.034 per common share admitted to trading on the standard segment of the FCA Official List of the London Stock Exchange Main Market for listed securities on February 7, 2019. Application has been made for the UK Financing Common Shares to be admitted to the standard segment of the FCA Official List and to trading on the London Stock Exchange Main Market for listed securities (“Admission“). 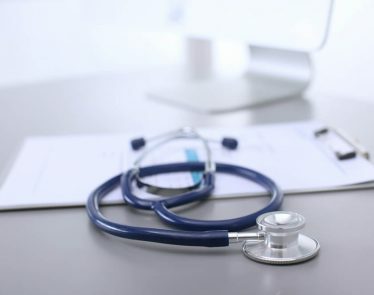 It is expected that Admission will become effective and that unconditional dealings in the UK Financing Common Shares will commence on or around 8.00 a.m. (GMT) on February 13, 2019. As announced on January 7, 2019, preparation activities for well deepening operations in well C-37 of the Jafarli Field have been completed successfully. 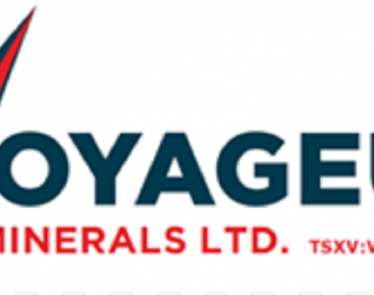 The Company has defined an agreement with a third-party service provider to begin civil works at the C-37 well location and expects mobilisation of the necessary equipment to take place in due course. Video updates regarding the progress of this work will be disseminated via the Company’s corporate website and social media channels. Zenith can confirm that its operational team has performed cleanout operations in well C-26 with the target depth of 3,920 metres (production casing shoe) using the Company’s A-80 truck-mounted workover rig to determine the well’s suitability for deepening operations. As announced on January 7, 2019, well C-26, an adjacent well to C-37 in the Jafarli Field, intersects the Middle Eocene and Upper Cretaceous formations of the same unexploited structure identified as the target zone for well deepening operations in well C-37. During the cleanout it was discovered that well C-26 has production casing damage at a depth of 1,630 metres rendering the well unsuitable for well deepening operations. The Company’s operational team has therefore mobilised the A-80 workover rig to a second adjacent well to C-37, C-30, where it is performing similar well tests to determine the integrity of the production casing and thereby ascertain whether well C-30 might be suitable for well deepening activities. Zenith will provide updates as appropriate once the outcome of these investigations is clear. The Company has received confirmation from B Robotics W S.r.l., (“Robotics“) that shipment of the BD-260 drilling rig, purchased by Zenith’s oilfield service company subsidiary, Zena Drilling Limited, is in progress. In addition, as announced on January 23, 2019, the drilling equipment purchased from Robotics for a total of EUR 720,000 is being transported in the same shipment. Zenith expects arrival of the BD-260 drilling rig to field operations in Azerbaijan to take place during the first two weeks of March 2019. Assembly of the rig is planned to begin immediately after delivery. The Company is currently in the process of defining the BD-260’s first operational deployment. The Company can confirm that it is currently in the process of completing tender evaluations for the C-37 well deepening operation in consultation with its partner, SOCAR. As announced on January 7, 2019, 12 companies have participated in the tender by submitting commercial and technical bids for deepening operations and the required ancillary services. Zenith is seeking to receive further bids from other drilling rig contractors with the dual objective of enhancing the competitiveness of the tender process, and achieving the shortest possible delay between the awarding of a contract to a drilling rig contractor and the mobilisation of the drilling rig to the C-37 well location. No shares are held in treasury. The above figure for total number of common shares may be used by shareholders in the Company as the denominator for the calculations by which they will determine if they are required to notify their interest in, or a change to their interest in, the Company under the Financial Conduct Authority’s Disclosure Guidance and Transparency Rules. 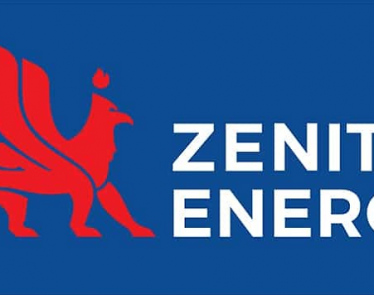 Zenith Energy Ltd. is an international oil and gas production company, listed on the TSX Venture Exchange (TSX.V:ZEE) and London Stock Exchange (LSE:ZEN). 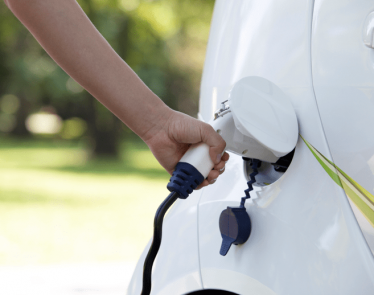 In addition, the Company’s common share capital was admitted to trading on the Merkur Market of the Oslo Børs (ZENA:ME) on November 8, 2018. The Merkur Market is a multilateral trading facility owned and operated by the Oslo Børs. This news release contains forward-looking statements and forward-looking information within the meaning of applicable securities laws. The use of any of the words “expect”, “anticipate”, “continue”, “estimate”, “objective”, “ongoing”, “may”, “will”, “project”, “should”, “believe”, “plans”, “intends” and similar expressions are intended to identify forward-looking information or statements. More particularly and without limitation, this press release contains forward-looking statements and information concerning the admission of Zenith common shares to the Main Market for listed securities of the London Stock Exchange, well deepening operations on certain of the Company’s wells and the delivery of a drilling rig and certain other drilling equipment. The forward-looking statements and information are based on certain key expectations and assumptions made by Zenith, including the ability to execute its strategy and realise its growth opportunities including its ability to finance and execute its plans. 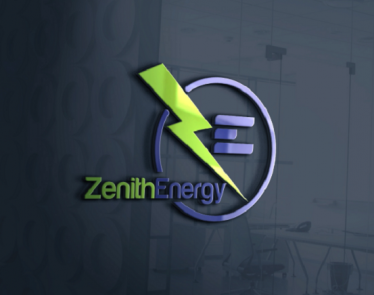 Although Zenith believes that the expectations and assumptions on which such forward-looking statements and information are based are reasonable, undue reliance should not be placed on the forward-looking statements and information because the Company can give no assurance that they will prove to be correct. All timing given in this announcement, unless stated otherwise is indicative and while the Company endeavours to provide accurate timing to the market, it cautions that due to the nature of its operations and reliance on third parties this is subject to change often at little or no notice. By its nature, such forward-looking information is subject to certain risks and uncertainties (both general and specific) that could cause actual events or outcomes to differ materially from those anticipated or implied by such forward-looking statements. These risks and uncertainties, include, but are not limited to, Zenith being unable to finance or realise growth opportunities. Readers are cautioned not to place undue reliance on this forward-looking information, which is given as of the date hereof, and to not use such forward-looking information for anything other than its intended purpose. Zenith undertakes no obligation to update publicly or revise any forward-looking information, whether as a result of new information, future events or otherwise, except as required by law. The forward-looking information contained herein is expressly qualified by this cautionary statement.